More than 75 million American adults are obese and at risk for developing a myriad of preventable diseases, including high blood pressure, high cholesterol, heart disease and Type 2 diabetes. Paired with an exercise regimen, an improved diet can help to reverse obesity and its associated medical conditions. Making smart choices about what to eat, as well as how and when to eat, is crucial to overall health and allows the body access to the optimal amount of vital nutrients. Chicago Healers Practitioner Dr. Helen Lee offers these simple (and easy to do) tips on how to make dietary choices optimal to overall health and well-being. CHOOSE FRESH FOODS IN NATURAL FORMS—When grocery shopping, aim to purchase foods with easily identifiable ingredients that appear very near to the way they are found in nature. Foods which have the least amount of processing, seasoning, curing and frying offer the most nutrients to the body. EAT A WIDE VARIETY OF FOOD—Since different foods offer different nutrients, a varied diet is key to good health. 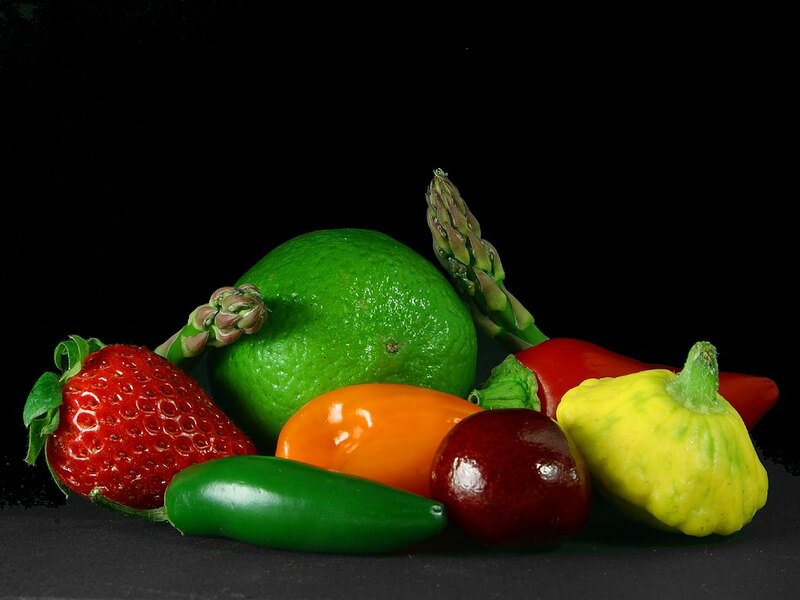 Fruits and vegetables of similar colors can provide similar health benefits, so aim for a colorful plate at meal time. Orange vegetables contain often contain beta-carotene, green vegetables provide calcium, as well as vitamins K and A, and deeply colored fruits (such as blueberries and pomegranates) are full of antioxidants. EAT SLOWLY AND IN MODERATION—Hormonal messages signaling that the stomach is full can take up to 20 minutes to reach the brain, resulting in overeating. Eating more slowly will allow these messages to be sent to the brain as the stomach becomes full, rather than after. Slowly eaten and thoroughly chewed foods additionally allow the body to absorb the full amount of beneficial nutrients during digestion. AVOID MULTI-TASKING DURING MEALS—The nervous system is comprised of two parts, the sympathetic and parasympathetic systems. Focusing solely on eating allows the body to switch from the “working” mode of the sympathetic nervous system to the digestive mode of the parasympathetic system, allowing for optimal digestion. DRINK WATER THROUGHOUT THE DAY—Water is crucial to all aspects of health body functioning. Drinking water throughout the day keeps the body hydrated and working at its full potential. Mahalo nui loa to Chicago Healers for this helpful nutritional advice. This entry was posted in Fitness and tagged Chicago Healers, Dr. Helen Lee. Bookmark the permalink.